The genius Dalí, would put a tin plate on the floor and then sit by a chair beside it while holding a spoon with his hands over the plate. He would then try to fall asleep. Drifting between wakefulness and sleep, he would witness hallucinations and distorted versions of reality. At the moment of falling asleep, he would lose grip of the spoon and it would clang on the plate, waking him up and allowing him to capture his dream imagery. 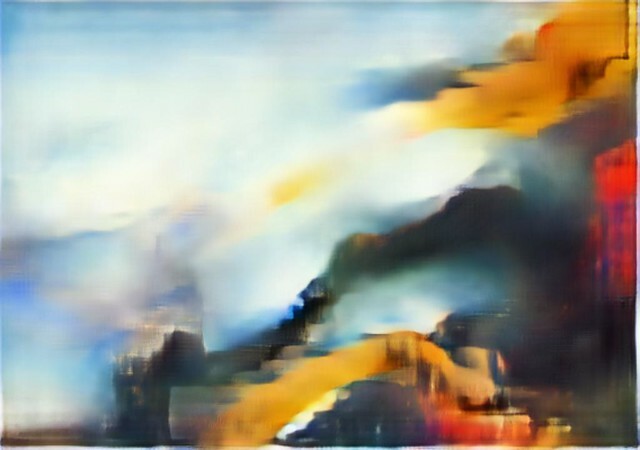 Can art be automated? 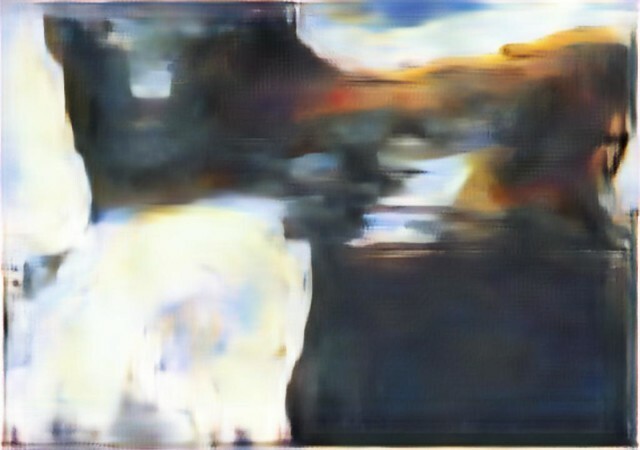 Can neural art be creative per se or is it bounded by human imagination? In this work, I aim to explore the state of subconsciousness and the boundaries between sleep and wakefulness as a source of creativity. 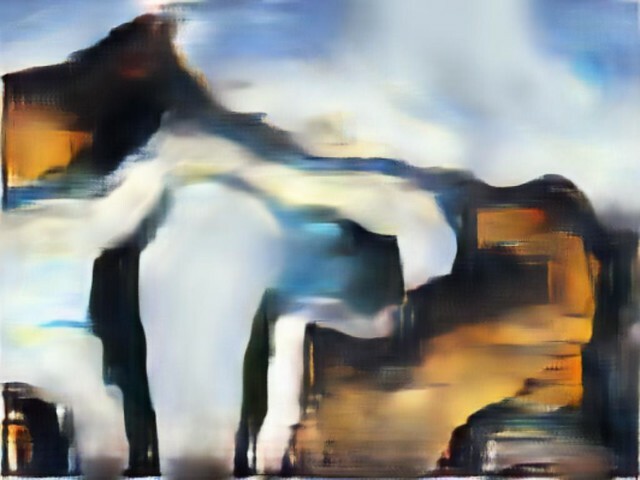 I used a custom generative adversarial network with attention mechanisms to generate patterns and shapes reminiscent of Dalí’s creative process. I selected a set of psychedelic art to induce the network into a state of surrealism and distortion. 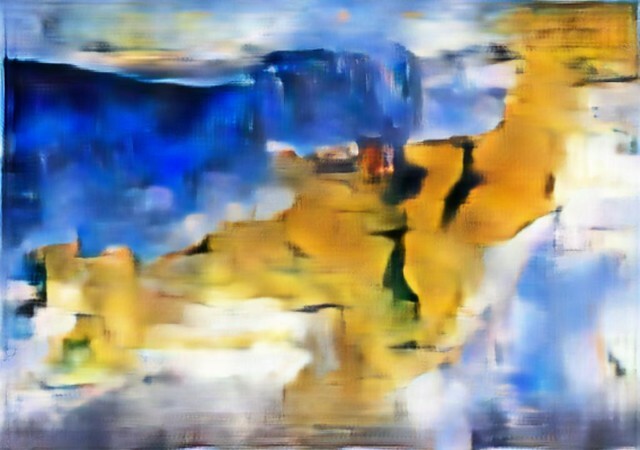 The output, an endless imaginative collection is then blended to Dalinean style paintings using a multimodal style transfer network.